Wonderful things await you on Fae Legend Warrior slots. With more than one feature to trigger, let the three warrior faeries award you with jackpot coins. Fae Legend Warrior Slot is an amazing fantasy and adventure themed game with fairy warriors. The myth of faeries is a bit unusual, but worth it. Powered by Eyecon, Fae Legend Warrior slots is made up of 5 reel and 25 payline. 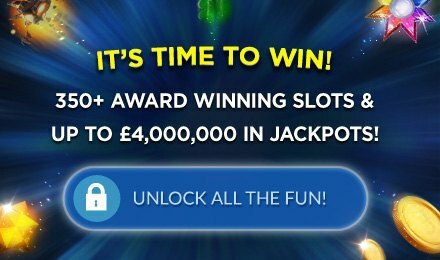 Enjoy triggering the Free Spins Feature where you can trigger up to 400 of them,, plus here all payouts are doubled. The Pick Me Feature is a bonus round where you get to choose prizes awarding cash or multipliers. Enjoy the Gamble Bonus Feature where you can play your wins for double or nothing.